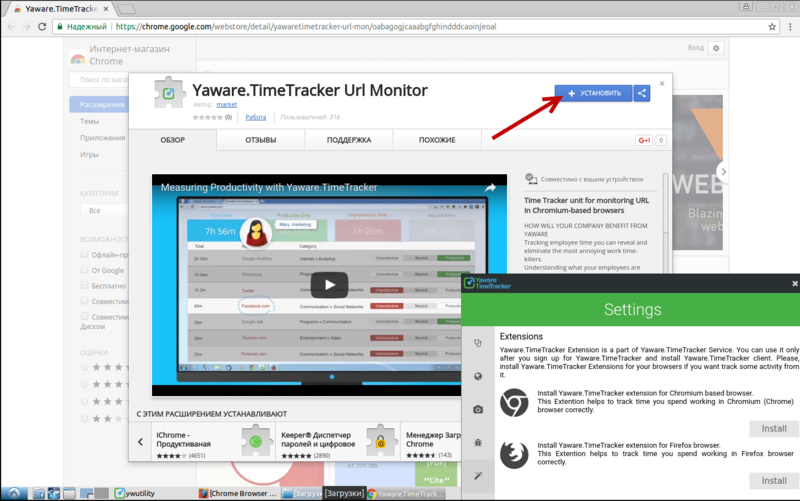 Sometimes after installing Yaware.TimeTracker on Linux, browser extensions for monitoring URLs are not automatically installed. 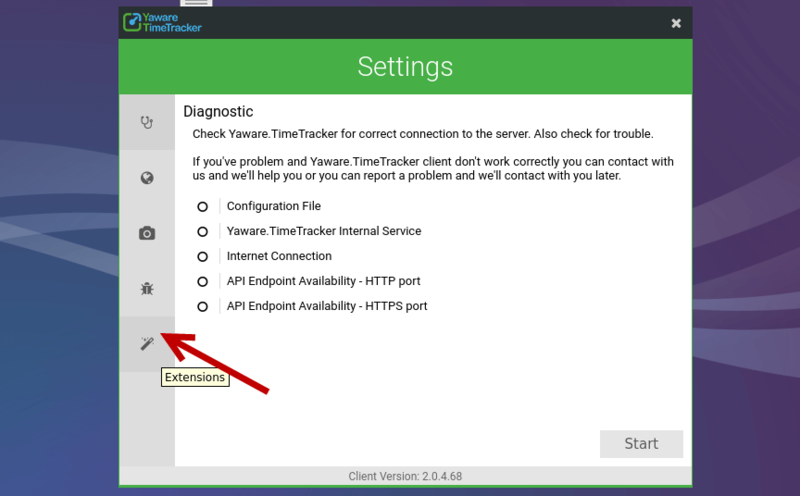 Right-click the Yaware icon in the system tray and select Settings from the pop-up menu. 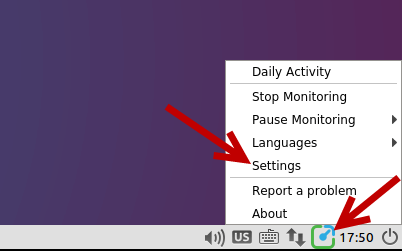 Click the Extensions tab in the settings form (last button). 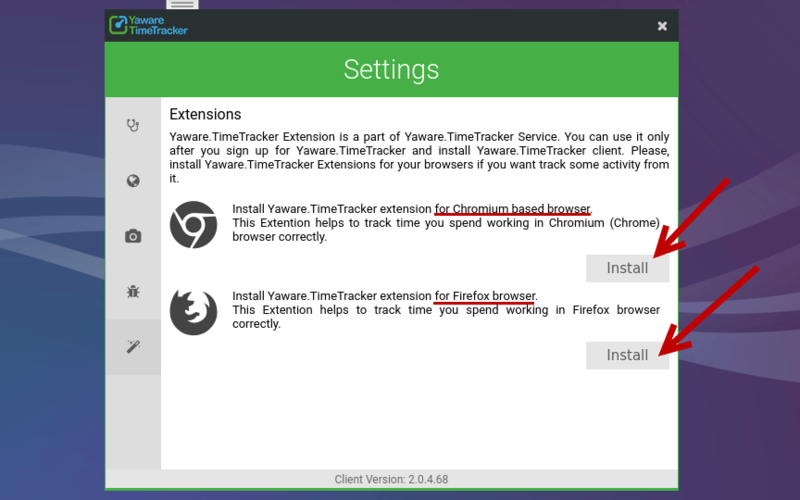 Select the browser that you are using and click Install. If you selected Chrome browser, click the “Install” button in the opened window. 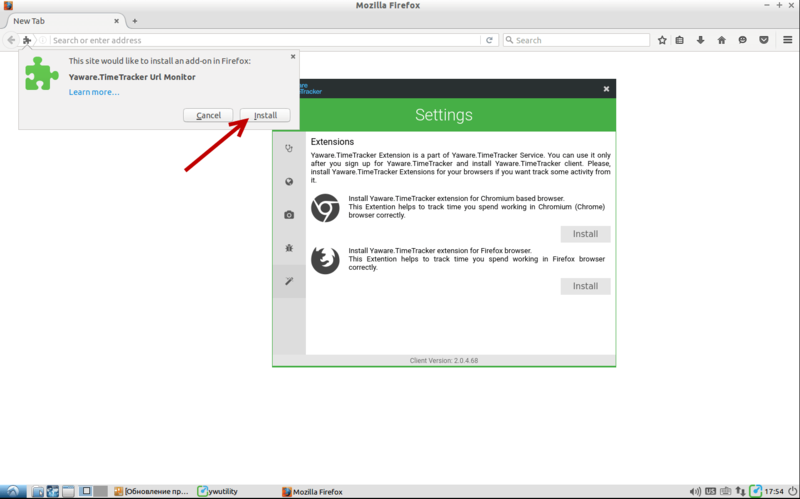 If you selected Firefox browser, click the “Install” button in the opened window.